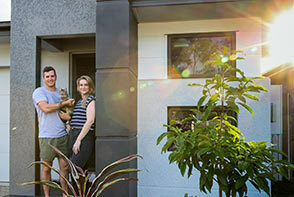 Matt only had one place in mind when he bought in 2018 – The Village, Townsville. As a first home buyer, location was top priority. It was important Matt was close to work but also to the city and The Strand for shops and cafes to meet friends and family. "Having already known the place I wanted to buy, the only tough decision was deciding on a house and land package. There were so many great options and the Sales Professional really took the time to understand what I wanted. "I found my ideal block and built my dream house with Reef Constructions. 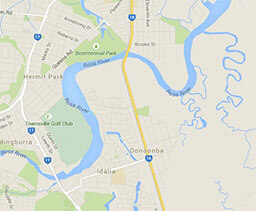 It has a great entertainer’s living room and includes 3 bedrooms, 2 baths on a 250m2 block. "Being close to everything has significantly reduced my travel time meaning I get to do more of the things I love. "I would highly recommend The Village – it is perfectly located within minutes of great amenities but also has a great community."